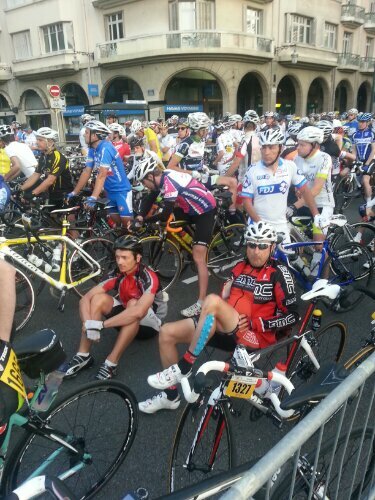 The seventh of July 2013 will be remarked upon in Irish cycling circles, for many years to come. It was the day I completed L’etape du Tour in less than 6 hours. Dan Martin stage win in the real Tour might also get a mention. Today’s spin may turn out to be the peak of my cycling achievement but hopefully there is more to come for Dan Martin. Maybe a victory on Ventoux next weekend or indeed in the Etape stage itself on the penultimate day of the tour.